An Inspired Collection of the Best of Abstract Art! Abstract art is a visual language–a riot of color, a profound explosion of texture and shape, a quiet collision of forms. 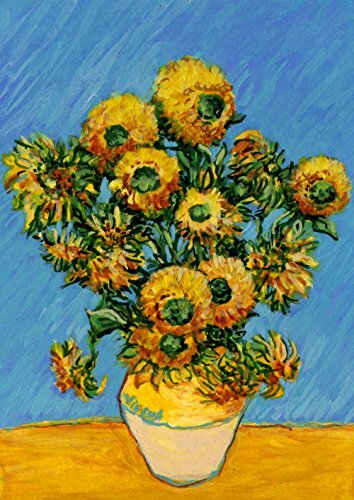 Dynamic works of art can showcase pastel painting, showcase watercolor flowers, or even build off pen and ink drawings. Abstract artists are limited only by their imagination. And through instinct, composition and an inspired color palette, they translate emotions, ideas or experiences into immersive images you want to explore again and again. This book is a stunning volume of more than 100 award-winning abstract works showcasing the colorful and expressive nature of contemporary abstract art. Pieces have been hand-selected from the Pastel Journal‘s Pastel 100 competitions and The Artist’s Magazine‘s annual competitions, hard-bound to provide years of beauty and enjoyment. Each painting is accompanied by an insightful critique from the artist. You may discover oil painting tips, watercolor techniques, details about creative process, artistic inspiration, and revelations on why abstraction is an important art form. Amsterdam, 1631: Sara de Vos becomes the first woman to be admitted as a master painter to the city’s Guild of St. Luke. Though women do not paint landscapes (they are generally restricted to indoor subjects), a wintry outdoor scene haunts Sara: She cannot shake the image of a young girl from a nearby village, standing alone beside a silver birch at dusk, staring out at a group of skaters on the frozen river below. Defying the expectations of her time, she decides to paint it. New York City, 1957: The only known surviving work of Sara de Vos, At the Edge of a Wood, hangs in the bedroom of a wealthy Manhattan lawyer, Marty de Groot, a descendant of the original owner. It is a beautiful but comfortless landscape. The lawyer’s marriage is prominent but comfortless, too. 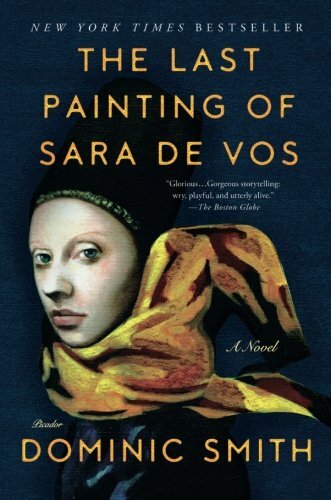 When a struggling art history grad student, Ellie Shipley, agrees to forge the painting for a dubious art dealer, she finds herself entangled with its owner in ways no one could predict. Sydney, 2000: Now a celebrated art historian and curator, Ellie Shipley is mounting an exhibition in her field of specialization: female painters of the Dutch Golden Age. When it becomes apparent that both the original At the Edge of a Wood and her forgery are en route to her museum, the life she has carefully constructed threatens to unravel entirely and irrevocably. A unique system for jump-starting artistic creativity, encouraging experimentation and growth, and increasing sales for artists of all levels, from novices to professionals. Have you landed in a frustrating rut? 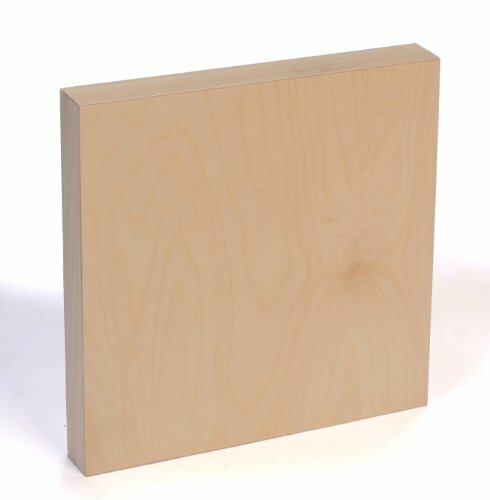 Are you having trouble selling paintings in galleries, getting bogged down by projects you can’t seem to finish or abandon, or finding excuses to avoid working in the studio? 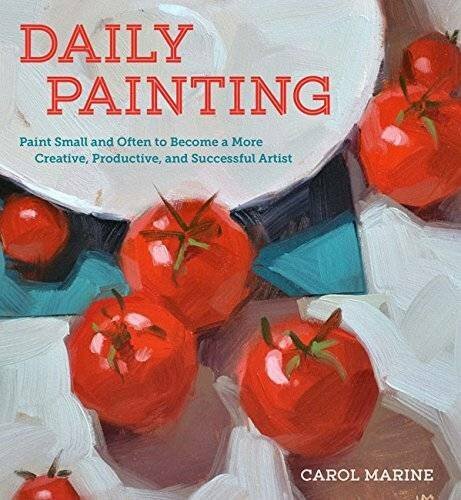 Author Carol Marine knows exactly how you feel—she herself suffered from painter’s block, until she discovered “daily painting.” The idea is simple: do art (usually small) often (how often is up to you), and if you’d like, post and sell it online. 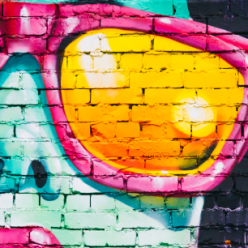 Soon you’ll find that your block dissolves and you’re painting work you love—and more of it than you ever thought possible! Sister Wendy Beckett has transformed public appreciation of art through her astonishing knowledge, insight and passion for painting and painters. Join her on a trip across the world and through the ages, where her contemplative insights and unorthodox enthusiasm bring the world’s great art to life. 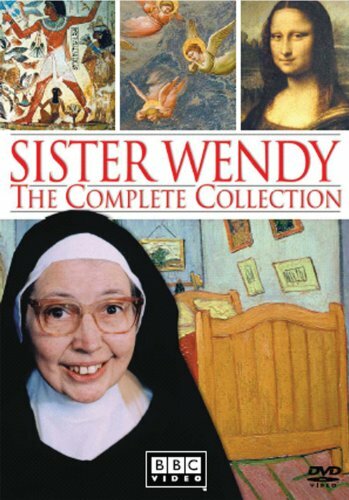 Contains Sister Wendy’s Story of Painting, Sister Wendy’s Odyssey, and Sister Wendy’s Grand Tour.